I’M SO EXCITED! The ANOMALY promo has begun! 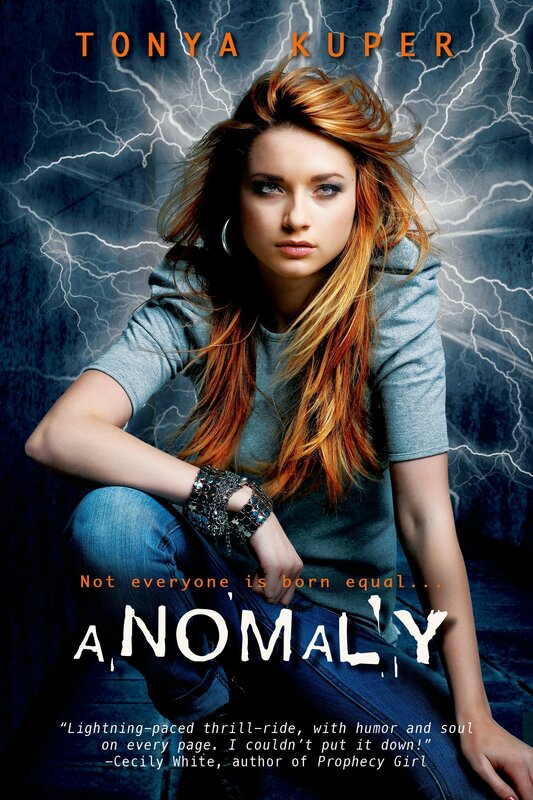 If you are a blogger, you can sign up for the ANOMALY blog tour. I think the promo posts are full, so they are now only accepting review posts given an e-ARC (advanced reader copy). If you are interested, please sign up HERE!! If you are a blogger or journalist, ANOMALY is on NetGalley for a limited time as an e-copy for those who would like to review it! US and Canada may be eligible for paperback ARCs for review. E-ARCs are available for those of you reviewing overseas. Click on the cover to go to NetGalley! Reblogged this on Lane Heymont. So excited for the tour, and the release!